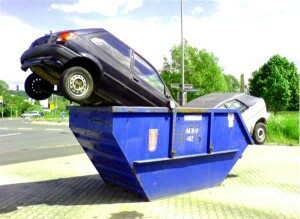 Home »FAQ»Do You Remove Scrap Cars? Do You Remove Scrap Cars? Question: Do you remove scrap cars? Answer: Yes! We will remove your scrap car for free! Just give us a call and we will send someone over. ← Previous Previous post: Do You Do Recycle Car Parts?